The Central Bank of Nigeria ( CBN) on Friday kicked off its intervention in the sale of foreign exchange (forex) in Chinese Yuan (CNY). consummation of the Bilateral Currency Swap Agreement (BCSA) the CBN signed with the People’s Bank of China (PBoC) on April 27. A statement issued by the CBN disclosed that the sales shall be through a combination of spot and short tenored forwards. 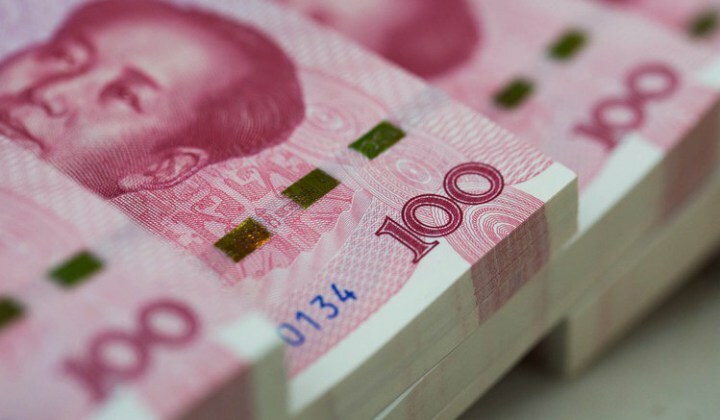 It added that the exercise, which will be Special Secondary Market Intervention Sales (SMIS) retail, would be dedicated to the payment of Renminbi denominated Letters of Credit for raw materials, machinery and agriculture. Guidelines for the Operation of the Inter-bank Foreign Exchange Market, which directs all SMIS bids to be submitted to the CBN through the Forex Primary Dealers (FXPDs). authorized Dealers were requested to submit their customers’ bids from 9.00 am to 12.00 pm on Friday, adding that bids received after this time would be disqualified. authorized dealers’ current account on the day of intervention to the tune of the naira equivalent of their bid request. the settlement terms not to participate in this Special SMIS – Retail. Special Chinese Yuan SMIS Intervention. reserved the right not to make a sale if it had the impression that the exercise did not provide an effective price for the determination of the CNY/NGN exchange rate.